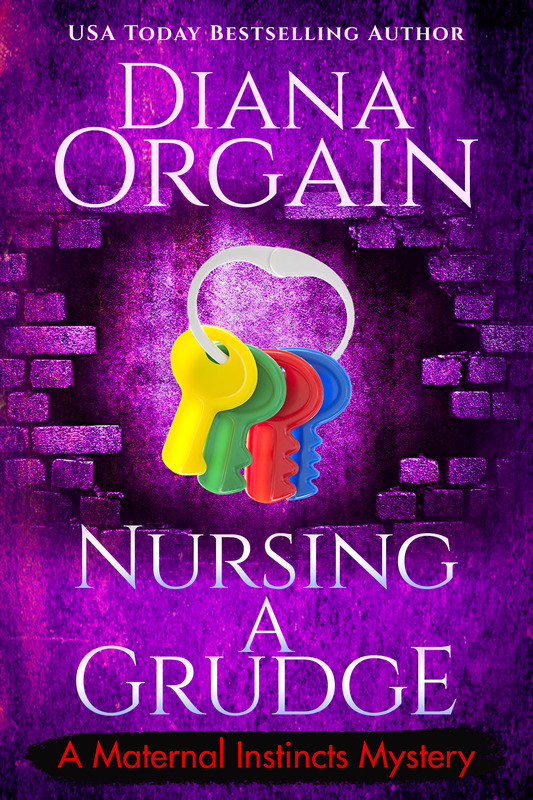 To get your FREE Novella, just tell me where to send it. First-time mom Kate Connolly may have found the perfect work-from-home Mommy job: Private Investigator. After all, the hours are flexible, she can bring the baby along on stake-outs, and if you’re going to be up all night anyway, you might as well solve some crimes. Sleuth and first-time mom Kate Connolly and her baby are the victims of a hit-and-run, but escape unharmed. A witness identifies the car’s French diplomatic license plates, yet when Kate and her hubby try to get some answers, they get le cold shoulder. But there’s something going on at the French consulate that’s dirtier-and far deadlier-than any diaper. 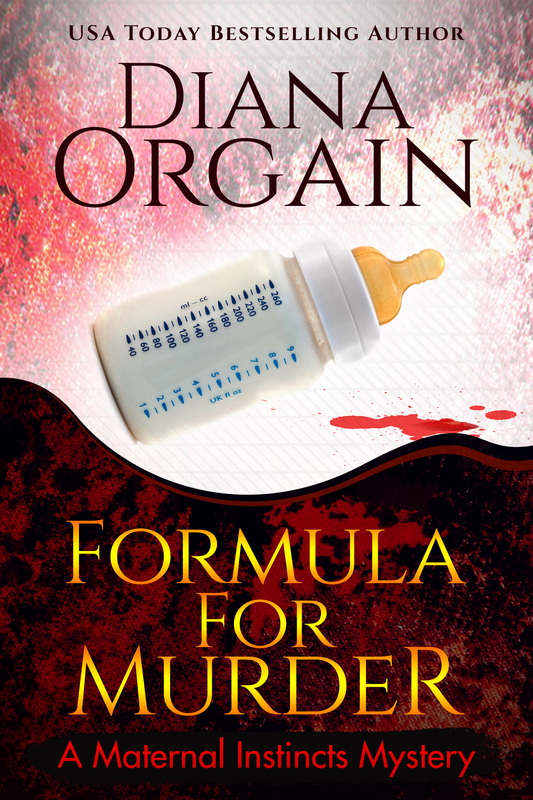 Kate Connelly would like nothing more than to cuddle with her new baby, except to solve her next case and become a bonafide P.I. She gets her chance when San Francisco’s hottest critic writes a particularly scathing review about the trendy new restaurant, Philosophie. The critic’s boyfriend falls to his death under mysterious circumstances from Painted Rock Cliff, and Kate fears that the restaurant critic may be targeted next. Battling sleep deprivation, diaper blowouts and breastfeeding mishaps Kate muddles through her own investigation, Mommy style! Girl time is hard to come by for new moms. So, when Kate’s best friend, Paula, invites her to Spa Day, Kate jumps at the chance for a break from diaper duty. But when a body is discovered at the spa, it may prove that the guest was Pampered to Death! The killer has an agenda and it may include deadly face masks! Suddenly everyone has a motive, and Kate must solve the mystery before the next victim falls prey to a ghastly seaweed wrap. 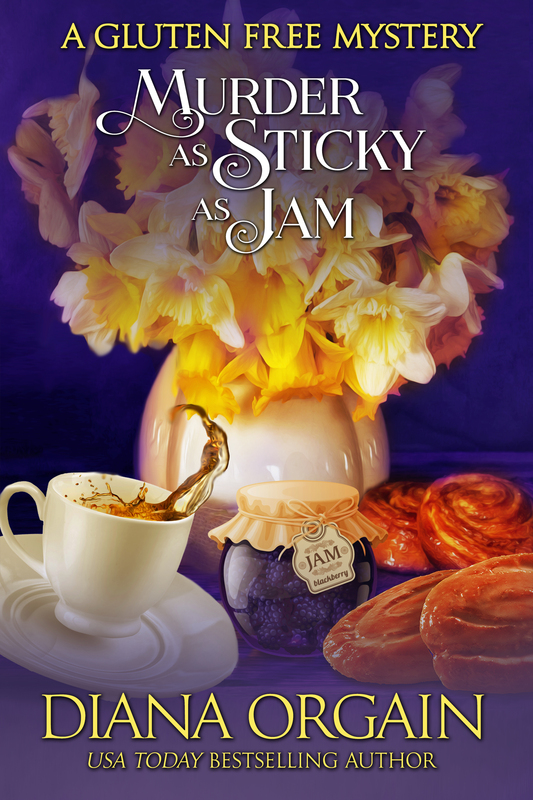 While staking out a cheating husband, Kate falls prey to the worst craving ever, brownies with purple icing. Her devoted husband, Jim, is happy to go to the bakery several times a week to indulge her increasing addiction. 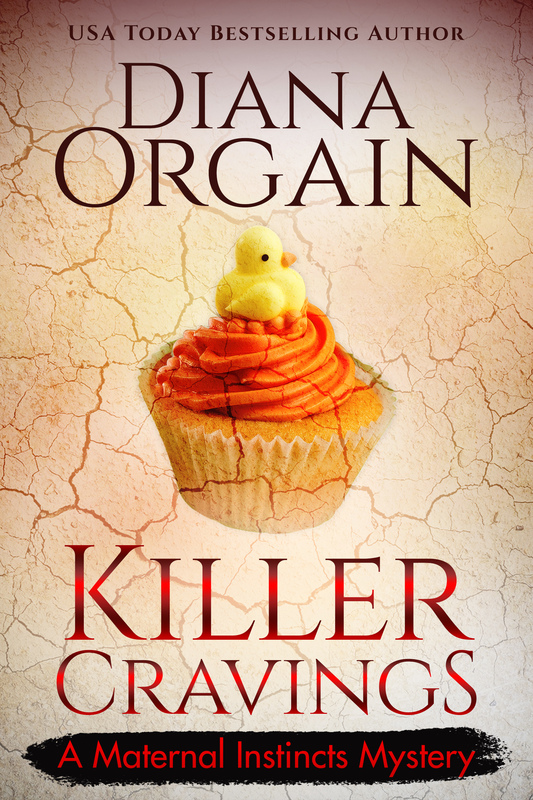 Turns out he used to date the baker, and when her baked goods become a murder weapon, Kate is hired to find the killer. 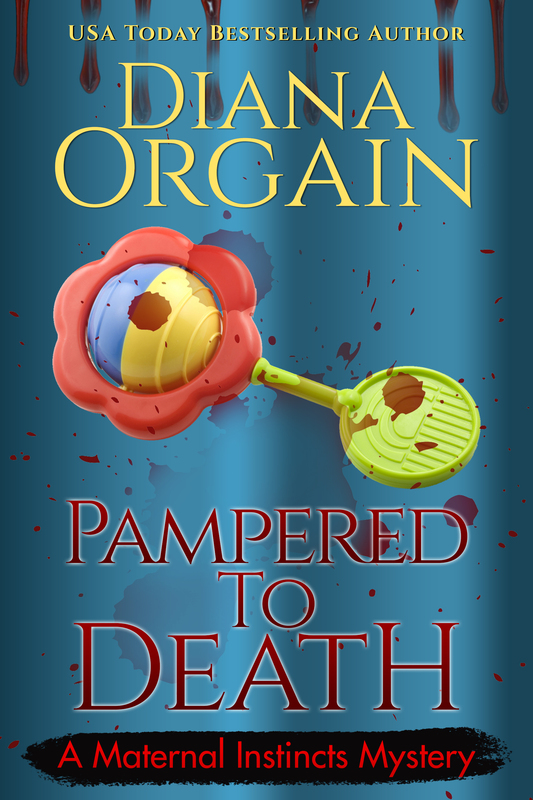 Murder hits close to home, and the diaper hits the fan. It’s up to Kate to keep her Family Life on track while solving another deadly whodunit! Mona Reilly is preparing for the grand opening of Jammin’ Honey, a local Jam and Honey shop, in the small town of Magnolia Falls. Her best friend, Vicki, supplies the shop with honey and homemade lotions, candles and royal jelly. While Mona is off taste testing the gluten-free catering, the shop mysteriously burns down. When a body is recovered from the fire, Vicki’s brother, incidentally the most handsome cop Mona has ever laid eyes on, is assigned to the case. Everyone in town has a motive, and it’s up to Mona to clean up this sticky situation. Famous songwriter, Maeve O’Dare, left the drama of Hollywood – and a broken heart – behind, eager for a fresh start in the small town of Wisteria Pines. 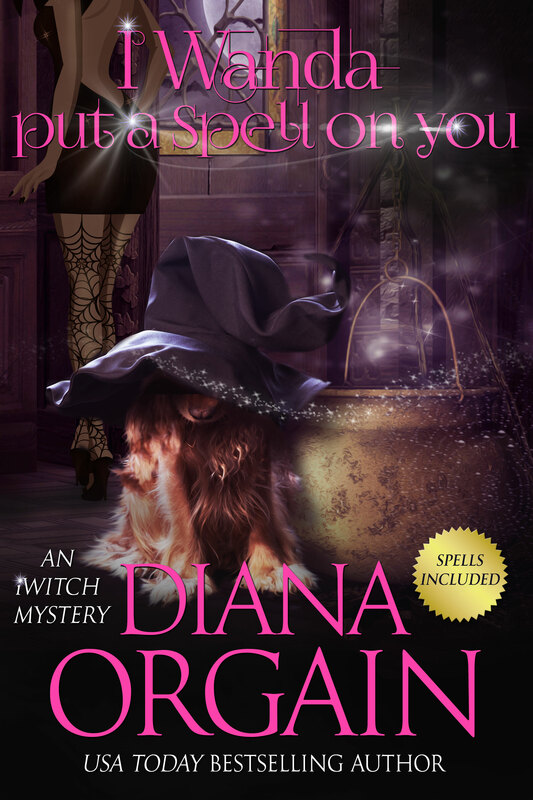 As if by magic, she makes a new friend of the local town gossip, lands the perfect spot for her new café, Listen: It’s old Fashioned, and a stray dog named Wanda adopts her right off the bat. Maeve O’Dare’s fresh start in the small town of Wisteria Pines has gone to the dogs—one dog in particular that is. Wanda, the stray who adopted Maeve the first day she hit town, acts more human than canine and keeps distracting the former songwriter from her newly opened cafe, Listen: It’s Old Fashioned. After the mayor drops dead while eating at the cafe, and scandalous Hollywood tabloids suggest Maeve had something to do with her ex-boyfriend’s mysterious disappearance, Maeve finds herself at the top of the town’s suspect list. 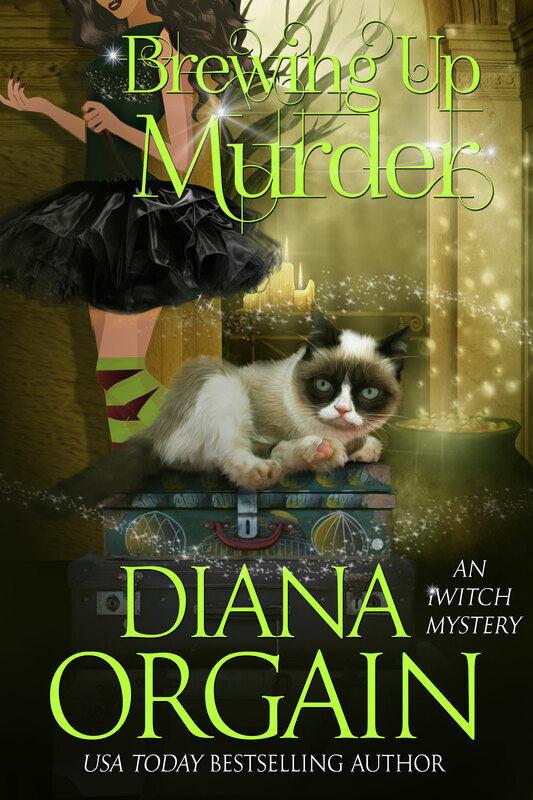 Murder is on the menu for fledgling witch, Maeve O’Dare, when she takes a road trip home to Hollywood with her magical dog, Wanda, and attends a party for a celebrity chef. Female dog Wanda, aka former actor Chuck Lowry, is under a curse by a very dangerous black magic witch. While in Hollywood at a party, the spell is reversed until the full moon, three days away, and he becomes a man again. Like a dog with a bone, he intends to tell Maeve the truth—that she’s the only one with the power to permanently lift the curse. Before he can, however, he’ll have to figure a way of jail! Diana Orgain was born in San Francisco, CA. As a child she loved Hardy Boys and Nancy Drew mysteries and dreamed of being a writer one day. She went on to earn her B.A and M.F.A. in Creative Writing from San Francisco State University with a minor in acting. 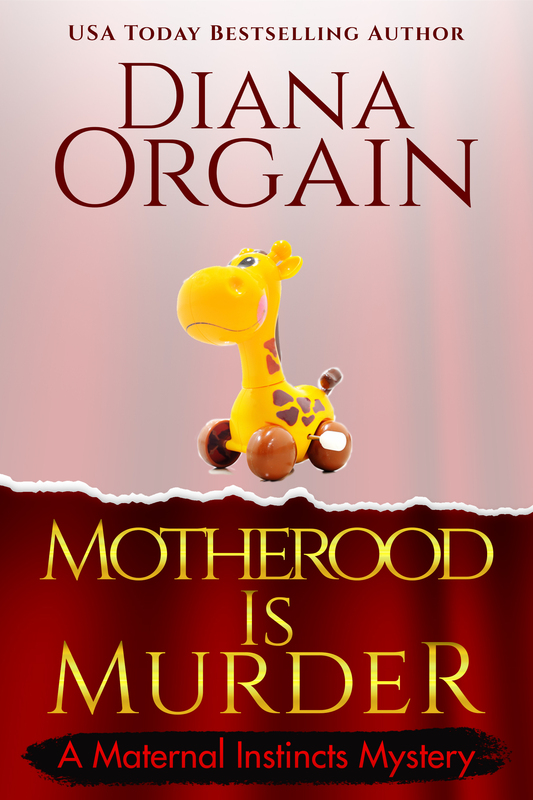 Diana Orgain is the USA Today Bestselling Author of the Maternal Instincts Mystery Series: Bundle of Trouble, Motherhood is Murder, Formula for Murder, and Nursing a Grudge. 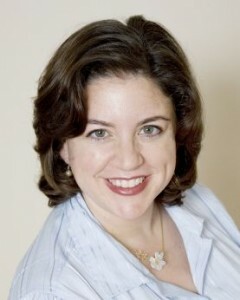 She is the co-author of GILT TRIP in the NY Times Bestselling Scrapbooking Mystery Series by Laura Childs. 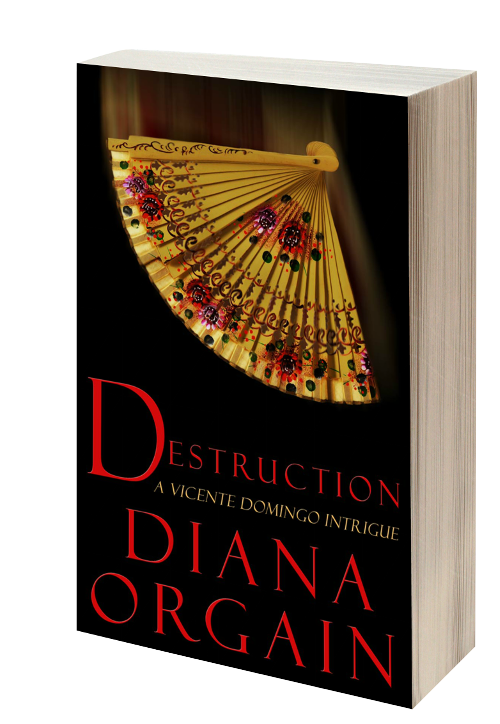 Diana’s latest series FOR LOVE OR MONEY is available now. Want to be in the know about my upcoming releases and get access to exclusive content and giveaways? 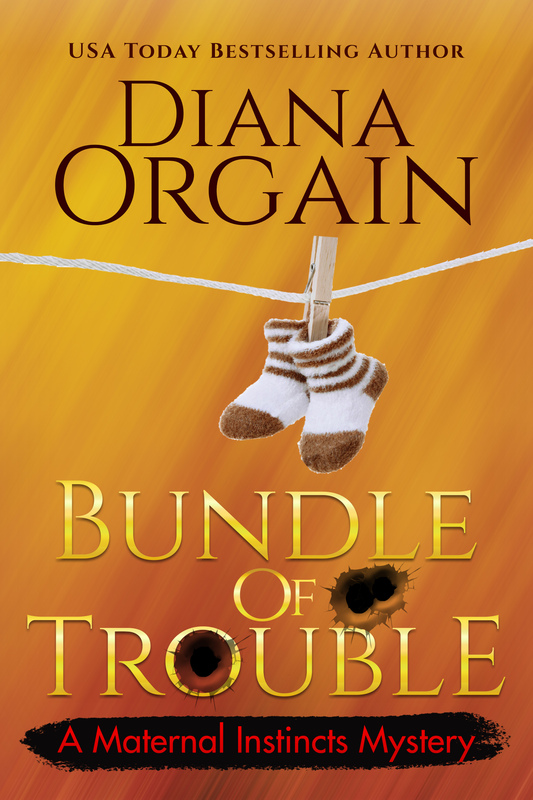 Bundle of Trouble – on sale now – only .99 cents!